What is Bandwidth and how much does your website need? Shared or Cloud Web Hosting? What to Choose? Online Website Builder or a Custom Web Design? Can your website balance the load in times of high traffic? 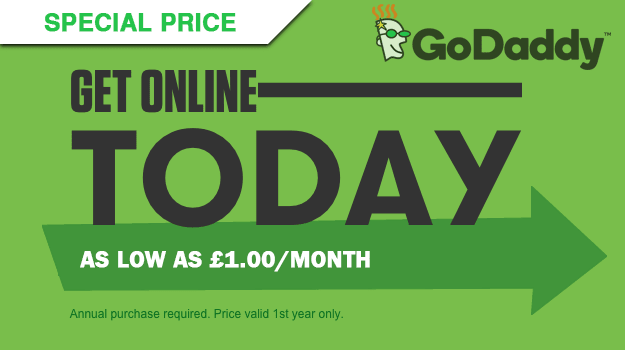 The second best time to get your .london domain is now! How to choose a reliable UK wordpress host?